Moving house is a breath taking experience that takes tremendous courage and lots of preparation and when talking about moving abroad, it’s the most risk-taking adventure that not all can handle. With or without a second thought we are sure you are looking for a fresh start so let us be your back-up plan, a push-up pillar to make it a memorable international removal and a pleasant one. LOOKING FOR EUROPEAN REMOVALS COMPANY ? Are you relocating abroad for pleasure or for work ? Be sure that moving abroad is an exciting time. It seems that packing and closing all the local deals is not enough, moving your stuff hundreds of miles to foreign country can be a daunting task, that is way WeCare Removals company comes with your international removals guides and a precise coordination of international moving strategy that will give you a certain filling of reliability. 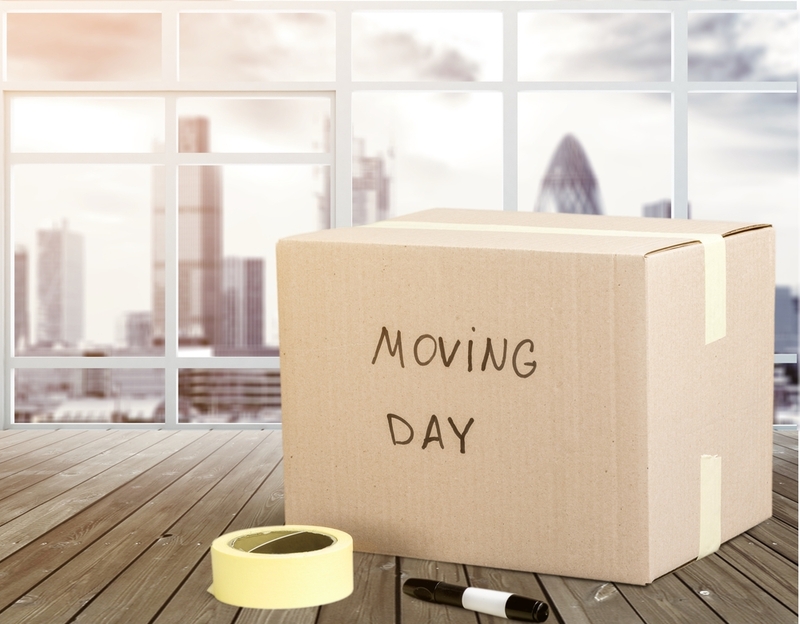 No matter what your moving abroad motives are, business dislocation, summer vacation, family reunion or just a getaway from the big city life, WeCare Removals company is there to arrange all the stuff you need so you can enjoy your international relocation at full. We maintain and develop business relationship with other international relocation companies that collaborate with us from abroad to give you the comfort and impression that your house or business is right behind you. At WeCare, International removal is a serious thing and we are very scrupulous when it comes to arranging your best experience. When it gets to lugging all your goods to another country, we are aware of the long-distance hazards, and first of all we make sure that packing and sealing process is properly done and prepared for loading into our VAN or TRUCK. Either you choose to travel with your luggage or coming separately, our company will appoint a Moving Manager that will be there for a non-stop surveillance to ensure your belonging’s safety as depending on the destination country. Along the way to moving abroad, you need to get expert international packing service. No matter how many items you have or how fragile they are our international packing experts will guide you and propose options for each one of them so you can be in control and sure that moving abroad is like going for a roller coaster- unbelievable and funny. Please check our packing service page. International relocation services provided by WeCare Removals company is supported and monitored by moving experts and other international removals partners ,to provide an efficient moving service and an outstanding assistance for all our customers - with us you can keep the trills for the travelling but be calm about your “backpack “as we aim to guarantee a professional international moving service so that you won’t feel the difference in comfort and just enjoy the new sights. WeCare Removals company will take care of all the miscellaneous things that come along moving from one border to another. SAVE MONEY WHEN RELOCATING ABROAD - Foreign Money Exchange. At WeCare Removals we keep track of local, national and international removals system operations, routes and even currency difference. The money transfer or exchange can get you confused and somewhere stick, and we don’t want that to happen. There are a number of different ways to transfer money overseas but we recommend using Currencies Direct, that will provide you with any international bank currency ratio and even beat the bank exchange rate. It is simple and efficient and what is more it is official and you can have a direct transfer through a phone call with the bank representative using your debit or credit card, no need for payment transfer data via post or long hour confirmation, just make sure to secure your online data to avoid any false bank transfer method. As you see moving abroad may be a lot more complicated without knowing how to handle the process, so take the phone and call us on 0800 368 7707 or click the BOOK NOW button below and save you a lot of hassle. The job went without a hiccup they were careful with loading and unloading and friendly. Great service. Arrived on time, polite, efficient and hardworking men. Highly recommended. Great team, polite, hard working and didn't let anything phase them. Coped with the logistics of moving on a very hot day amazingly! I would highly recommend WeCare for your move. Excellent house removal service from 1st quote, through to final delivery. Quick, clear, concise, communicated when they said they would & on time. I would use again and recommend to friends. All went as arranged. A great way to move things around without any hassle. Many thanks ! We are very happy with our move. The lads were very professional, friendly and cheerful. Before we knew it we were in our new home. I would recommend this Removal Company to anyone. swift and professional crew, able to organise my move on very short notice - I would definitely book them again!